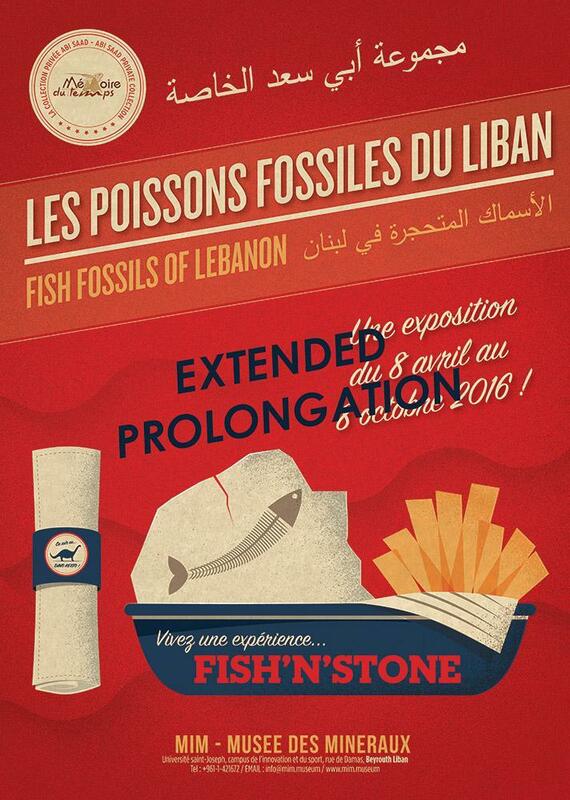 mim museum hosts a thematic exhibition “FISH’N’STONE” of 200 marine fossils. Known throughout the world, those fossils were quarried in the Lebanese mountains. The history of the fossil formation is shown through an animation that submerses you in the marine life – a time capsule that takes you in a journey to some 100 million of years ago.